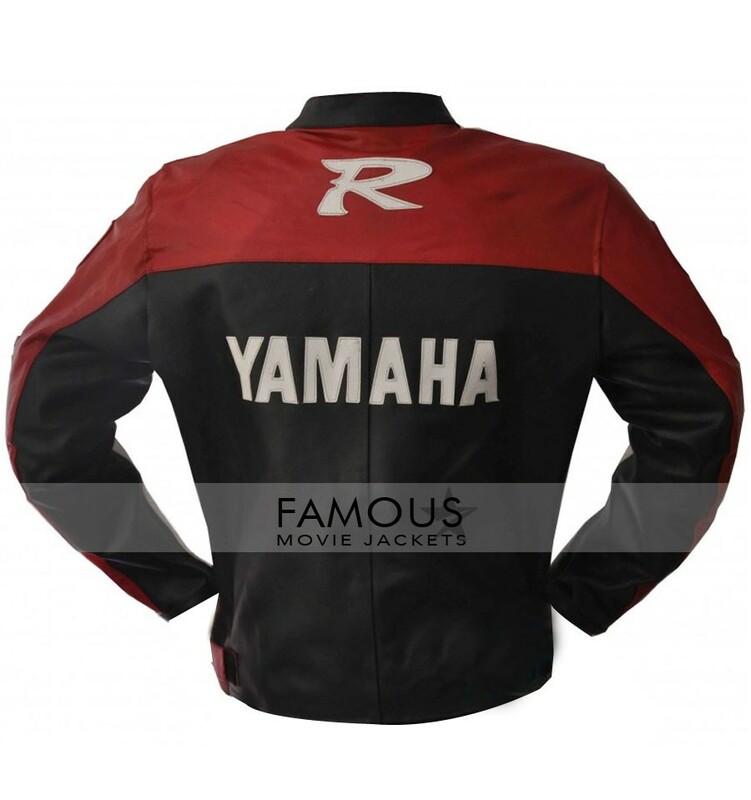 Yamaha Black Motorcycle Riding Leather Jacket its integrity on its own altitude with power.It is really a hot name and symbolize bikers personality in your looks.Need .Now biker leather jacket will doing his dynamic role in this classy style showing all up the height of coolest and attraction in their prospective power for your personality.This Yamaha Black Motorcycle Riding Jacket body fit jacket is a symbolic power of magnet towards your personality among millions of people crew.This leather jacket is of good quality with fine stitching and finishing with YKK zipper in front for closure It has hot style complete look collar with ultimate versatile in looks .This simple style of biker is given by Yamaha Black Motorcycle Riding Jacket is name of dressing to glamor over your personality now on just one click on famous movie jackets.Get it now !! YKK high quality zipper in front for chest closure. 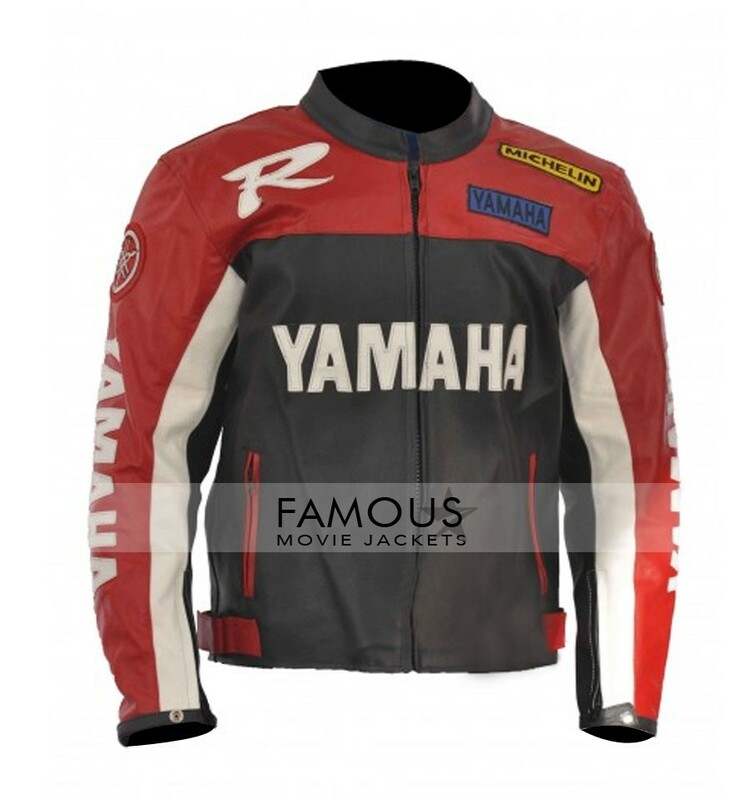 This Yamaha R Black Motorcycle Jacket has its own decent hot charm of wearing which perfectly feels me comfortable in all seasons without hesitation.